Big change for Holloway, we decided to rebrand and go with a more innovative name and branding. Holloway is changing its name to BIG DOG REMOVALS! For people tired of barking up the wrong tree, and want to book with the big dogs of Sydney to handle the job! On top of that, if you call and go “Woof Woof” on the phone, you get an instant 10% discount on your removal or storage quote, amazing right? Book your job right now by click on our Big Dog Removals website. And the anniversary of our new name is on … April Fools! Then why did we pick this name? Well, this isn’t exactly random. 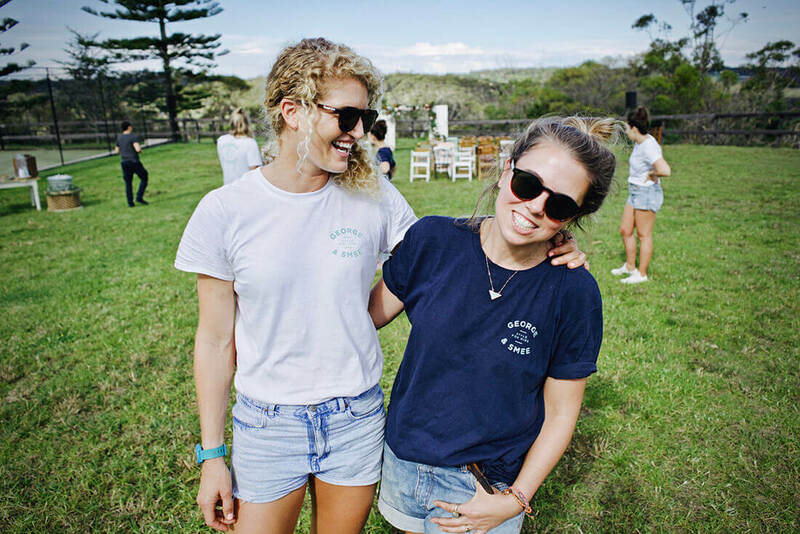 Holloway Removals and Storage’s owner and founder, Andy Holloway, started his business 10 years ago by driving his van around Bondi, Sydney, before getting bigger and hiring employees. Soon, the name had to reflect the company, Andy the Guy with a Van wasn’t a single person operation anymore due to popular demand. And a new name had to be picked. One of them was, you guessed it, Big Dog Removals! Let the big dogs handle the jobs! 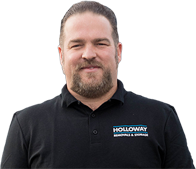 Andy decided on a more conservative Holloway Removals, that transformed to Holloway Removals and Storage when we opened our first warehouses and provided Storage services. Recently, Holloway Logistics and Transport joined the family when we expanded our Logistics branch. Wait, so there’s no discount? Don’t worry, the discount still applies! We want to thank everyone who played along and texted us Woof Woof, as such, we decided to keep the promotion going. So if you call the number on the page (02 8503 4446) and say “Woof Woof”, you’ll get 10% off of your quote! Again, many thanks for your awesome replies on our post! INFOGRAPHIC: How Mobile Self-Storage Works!